When will be HaKokhav HaBa next episode air date? Is HaKokhav HaBa renewed or cancelled? Where to countdown HaKokhav HaBa air dates? Is HaKokhav HaBa worth watching? HaKokhav HaBa(Hebrew: הַכּוֹכָב הַבָּא‎, translated as "The Next Star") is an Israeli interactive reality singing competition, which was first broadcast on Channel 2 from September 17, 2013. It is based on the Rising Star franchise created by Keshet Broadcasting. 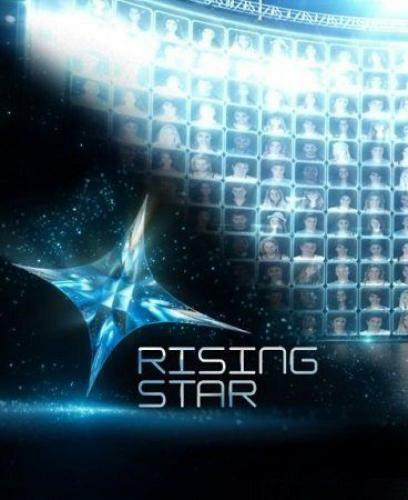 The show is a continuation of the former program Kokhav Nolad (meaning "A Star is Born") which featured aspiring singers competing for a winning title. The program's format combines the internet, smartphones and television and is filmed live. The shows inaugurative season in 2013 was won by Evyatar Korkus. Since season 2, the winner is given the opportunity to represent Israel in the Eurovision Song Contest. 2014–2015 winner Nadav Guedj represented Israel in 2015 with "Golden Boy" and 2015–2016 winner Hovi Star represented Israel in 2016 with "Made of Stars".The winner of season four would represent Israel in the Eurovision Song Contest 2017 to be held 9 - 13 May. The show is hosted by Yael Goldman joined by Assi Azar and Rotem Sela. The residing judges are Keren Peles and Harel Skaat who were judges in the previous two seasons joined by new judges Assaf Amdursky and the duo producer Statis (סטטיק) / performer Ben El Tavori (בן אל תבורי). HaKokhav HaBa next episode air date provides TVMaze for you. EpisoDate.com is your TV show guide to Countdown HaKokhav HaBa Episode Air Dates and to stay in touch with HaKokhav HaBa next episode Air Date and your others favorite TV Shows. Add the shows you like to a "Watchlist" and let the site take it from there.